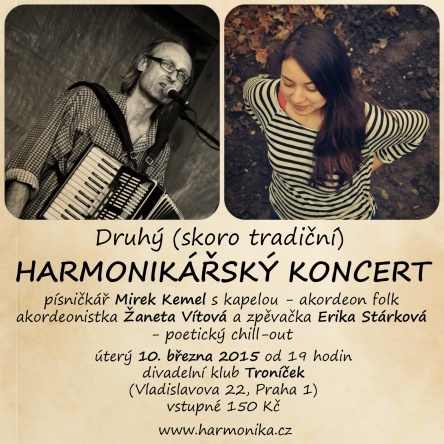 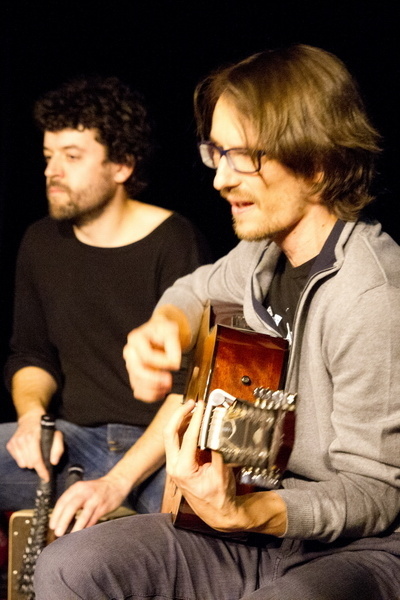 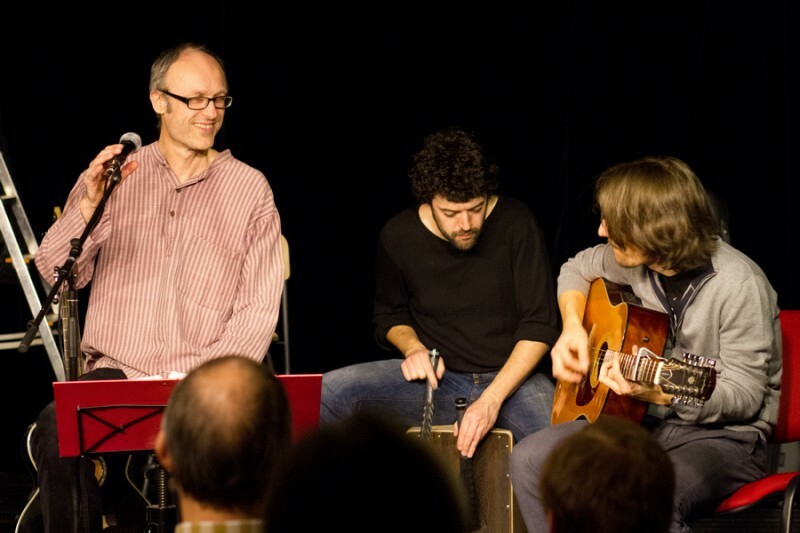 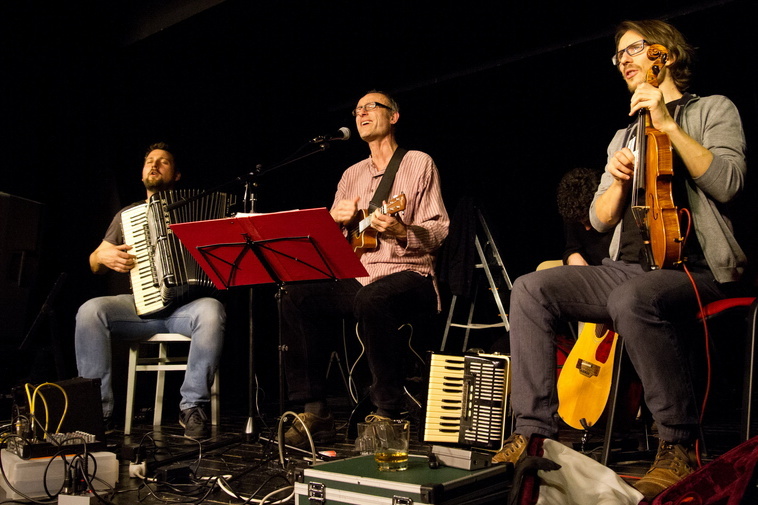 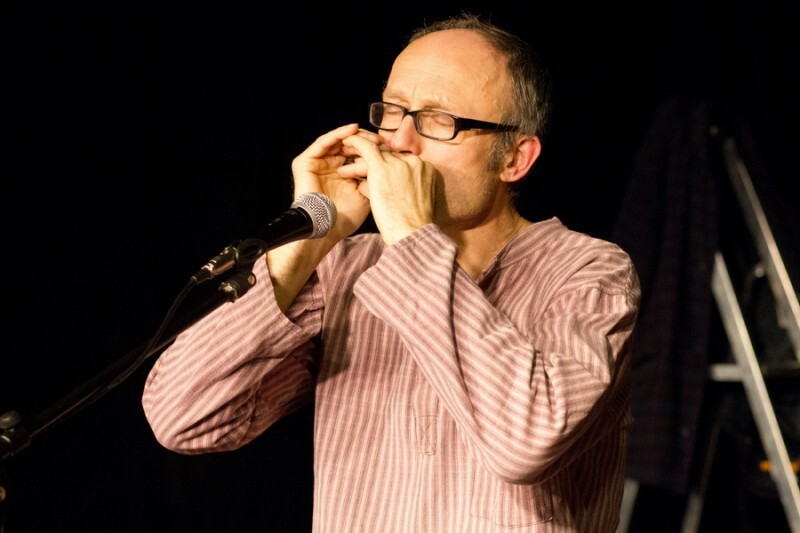 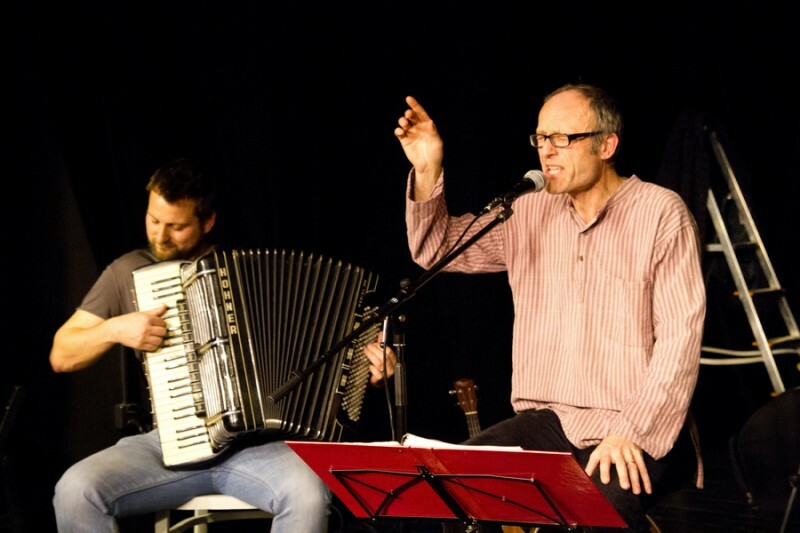 The colourful musical performance was opened by the songwriter Mirek Kemel, accompanied by Vlastimil Konopiský (guitar, violin), Tomáš Görtler (accordion) and Josef Prexl (percussions). 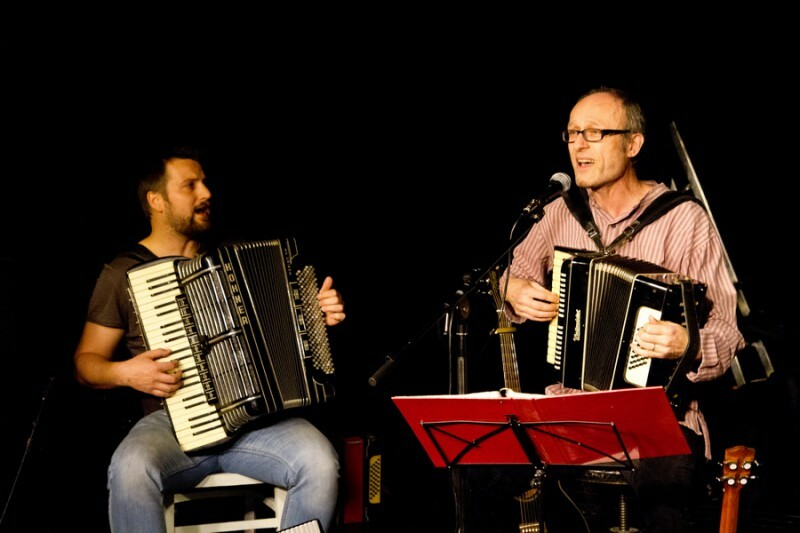 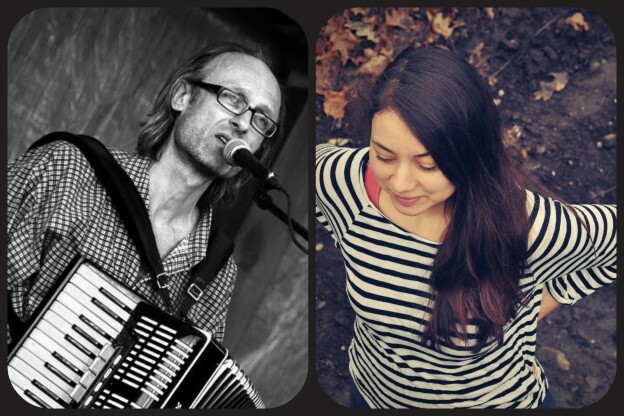 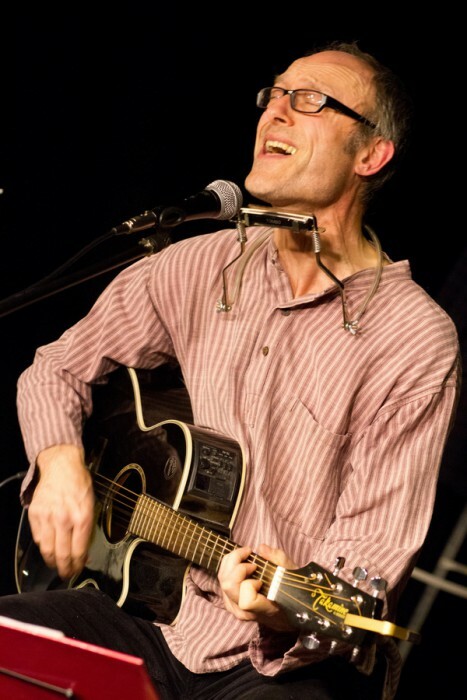 Their playful, sometimes jolly and sometimes nostalgic lyrics and melodies tuned us into a poetic mood. 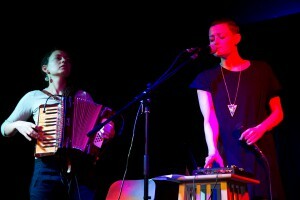 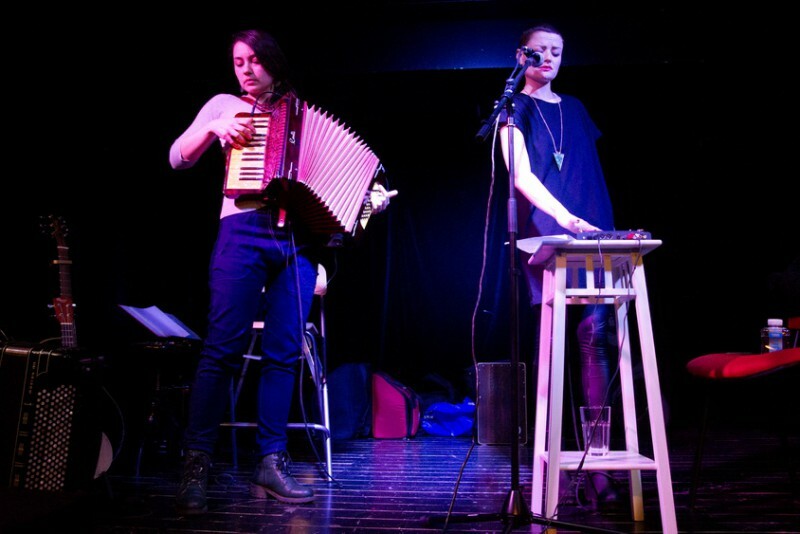 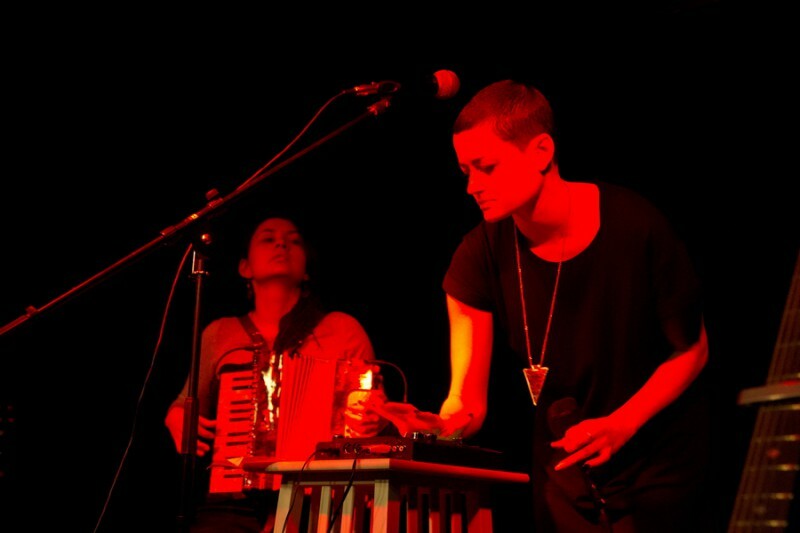 Also poetic, but quite differently, was the second part of the performance – an abstract, innovative and unusual combination of accordion, vocals and pulsating electronic sounds by Žaneta Vítová and Erika Stárková. 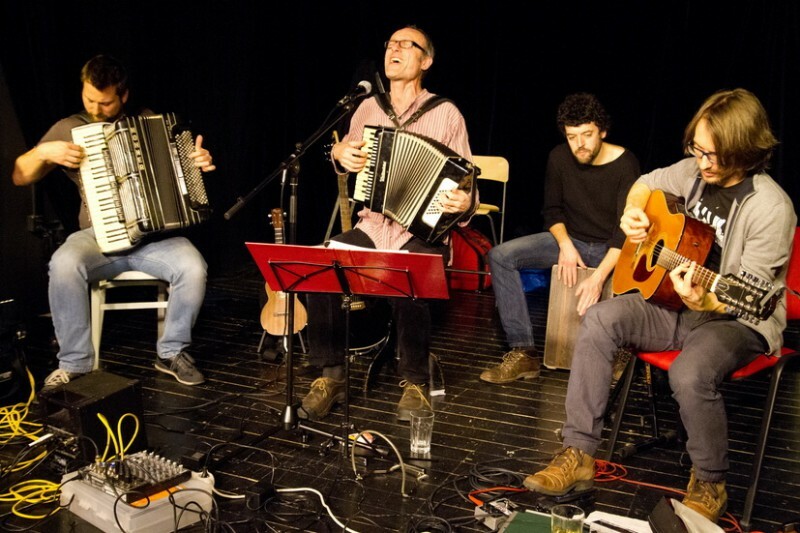 They were followed again by Mirek Kemel and his band – not to mention the necessary chatting and talks over a glass of something good afterwards. 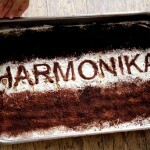 Are you curious what’s brewing for the next time? 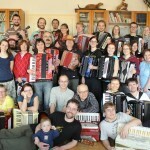 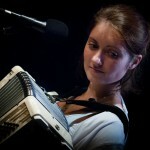 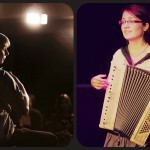 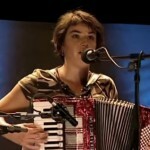 Follow playaccordion.net!